how to become a miche rep | Sophisticated Diva ~ A.K.A. Along came Polly! 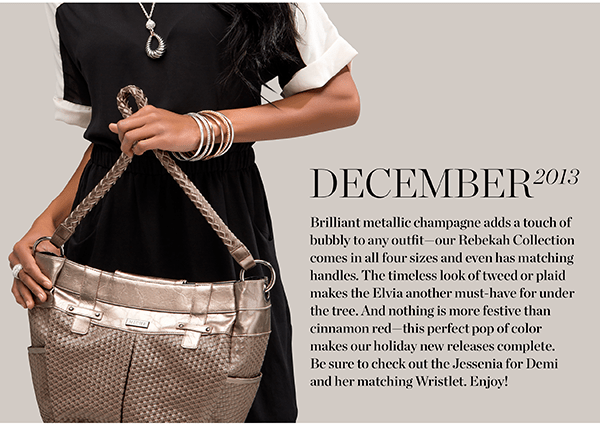 New Miche bag DECEMBER shells– 12 days of Miche!! Having trouble viewing this message? View the message online. 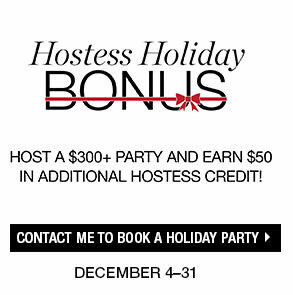 Hurry—you must book your Party by December 15 to qualify, so contact me today. 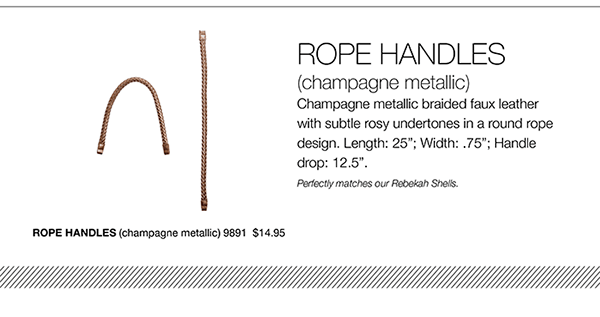 Miche November new representative promotion!! 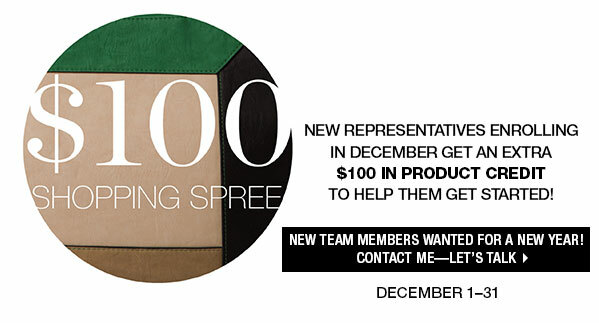 Get $100 shopping spree when you sign to become a Miche representative! 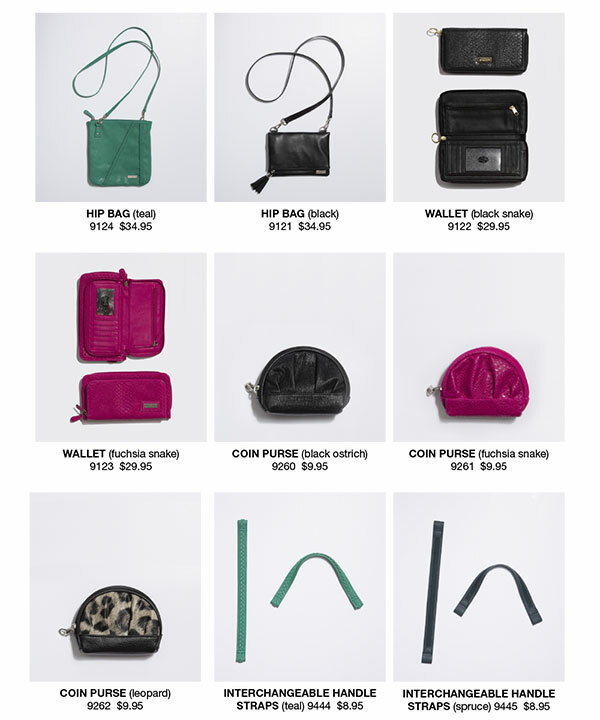 BECOME A MICHE REPRESENTATIVE–GET A SHOPPING SPREE! BECOME A MICHE REPRESENTATIVE IN NOVEMBER!! Get a $100.00 shopping spree~~~ whee!!!! 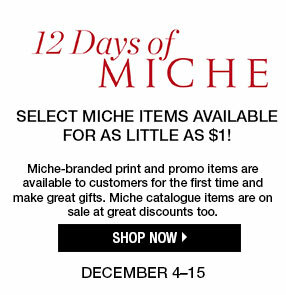 TO JOIN MICHE CLICK HERE ON NOVEMBER 1ST– WHO couldn’t use a shopping spree right before the Holiday season?? 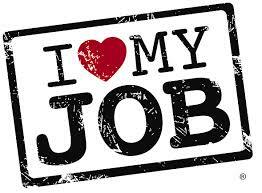 Use your spree to purchase extra product for demonstration, jewelry, holiday gifts, or a gift just for you!! 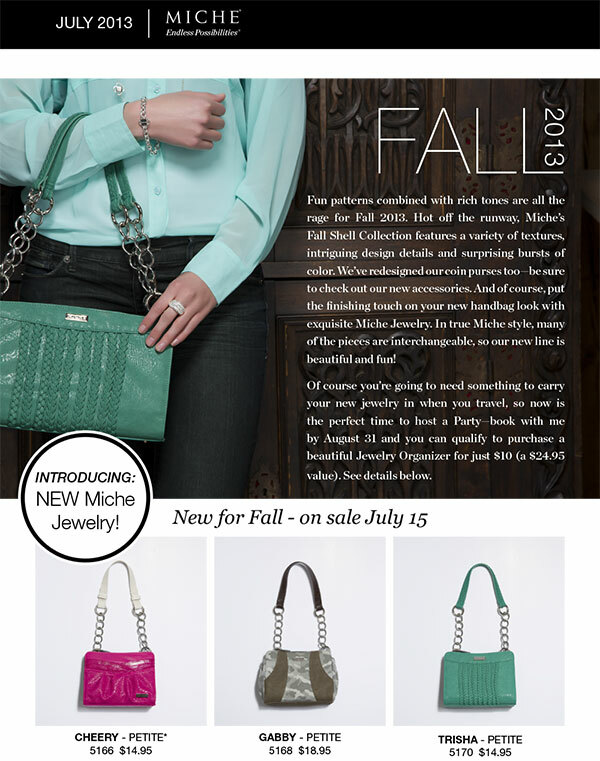 Become a Miche representative-petite/accessory starter kit free in September! This special is available for the remainder of September, but it’s always best to start early in the month—-WHY? It gives you additional time to qualify for the “quick start” rewards! I know, you don’t know what those are, but I sure would be happy to tell you—just email me at sdhmhandbags@aol.com to learn more about Miche’s compensation plan and our great quickstart! Here’s what comes in your kit THIS MONTH only– for $199.00!!! Basic Starter Kit**NOTE– THIS CANNOT BE ORDERED ALONE DURING THE MONTH OF SEPT, the petite/accessories starter kit will be added to your order, FREE! 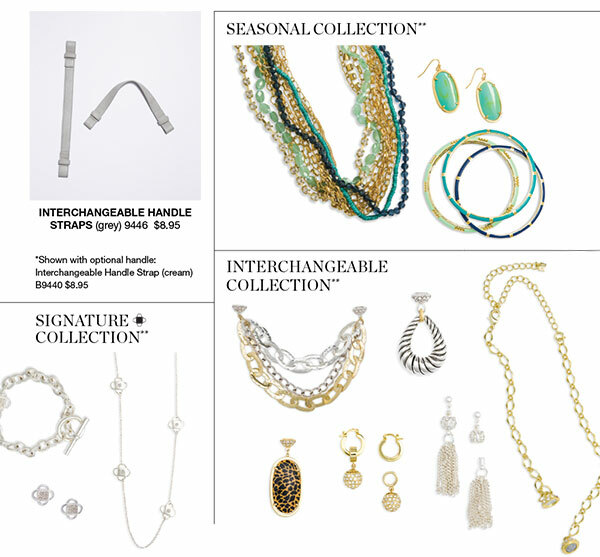 PETITE/ACCESSORIES STARTER KIT**ALSO INCLUDED FREE SEPTEMBER ONLY! !